Bug fixes for turn-based multiplayer. Hi noodle cake developers. 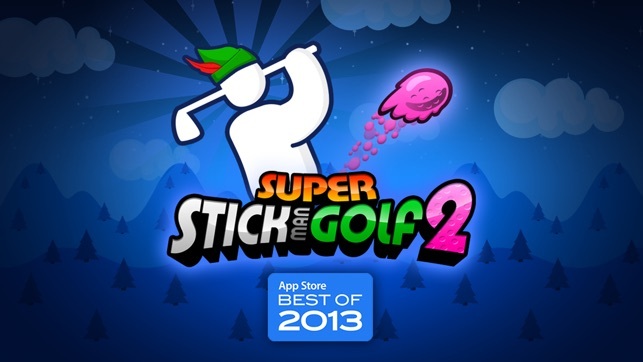 I’m a big fan of your super Stickman golf games. 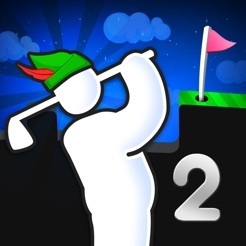 I had your golf game for 2 years on my tablet. And the legacy gameplay returns in my phone. Thank you so much noodle cake developers for making a golf in the hole exploding sticky floor portal traveling water hazard golf game. 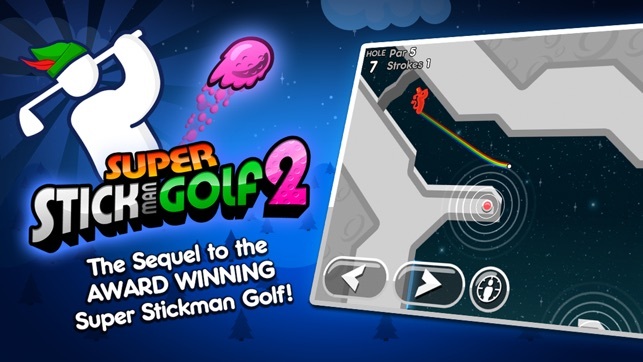 But I’m disappointed that you still haven’t made the classic game super stick man golf available for I phone and that it costs money. 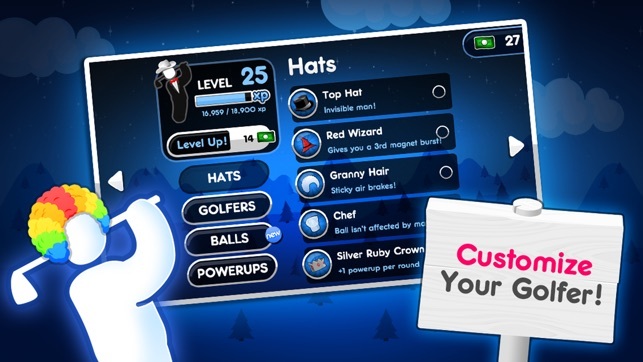 In the google play App Store it is free. But thank you. Until then keep doing you’re work. 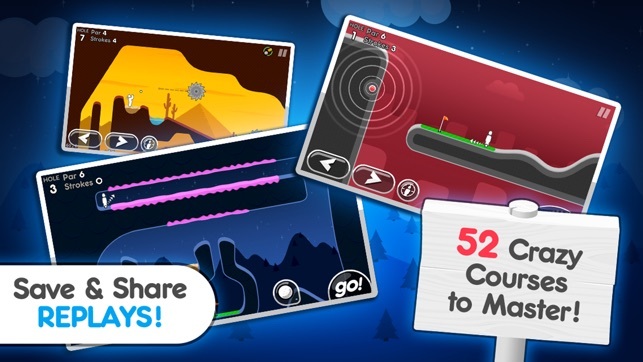 And I will make a review for you’re other cute game happy jump. I have the game. It’s so cute. Loved this game. 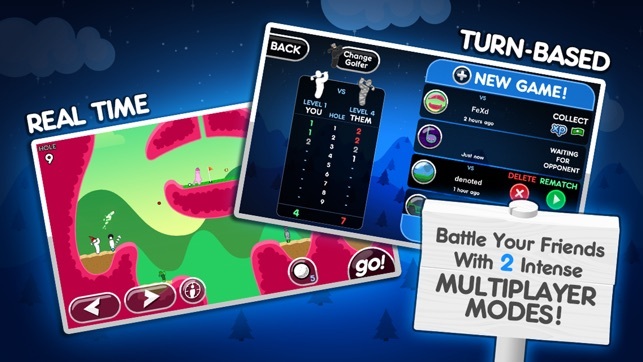 Great fun in multiplayer mode, my husband and I have played many rounds together. I highly recommend it (single player mode is just as fun but we like the competition). But..... ATTN DEVELOPER: in the last month or so the game has stopped notifying each of us that it is our turn. No sound or banner (and our settings haven't changed). Makes rapid gameplay more difficult throughout the day. Also my husband is on the Minty Land and on hole 7 when you go to bust the magnet to get to the sticky wall (the first obstacle) the game freezes. Every time he tries. Hopefully you can make these corrections so we can continue to play and I can up my review back to 5 stars! 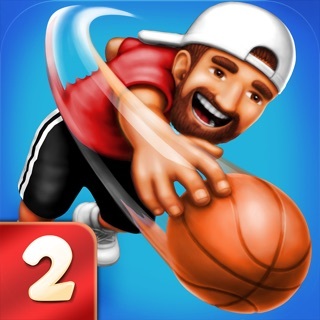 I have a great time with my family playing this game, because we are very competitive we love the multiplayer mode. When me and my friends/family don’t want play, or don’t have time to play I go to the single player mode, it is fun but it gets really old really quick, you can’t excel very quickly because you constantly have to level up to the point where you have to pay money to have fun in the single player mode. 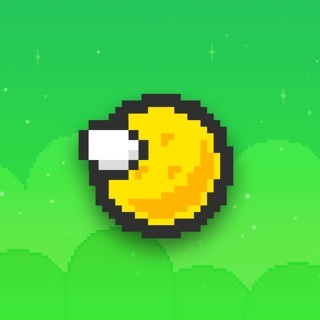 But I still want add that the multiplayer is amazingly fun to play and very addictive.